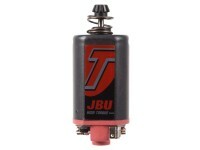 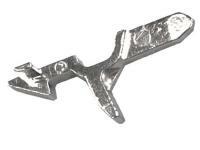 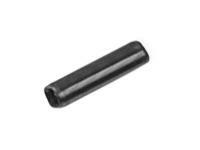 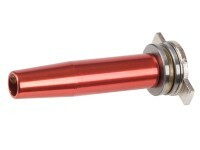 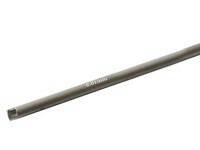 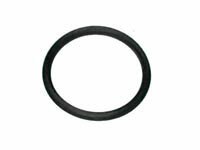 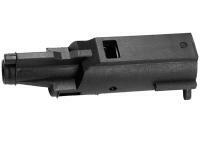 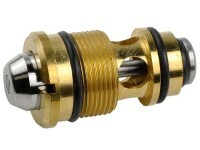 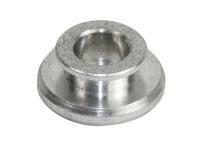 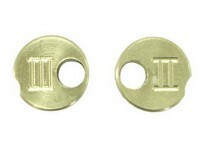 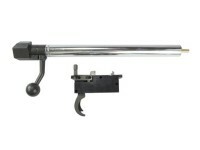 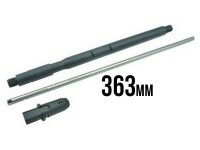 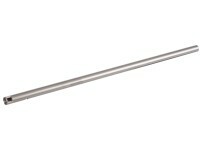 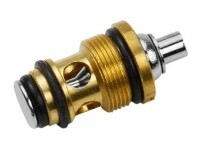 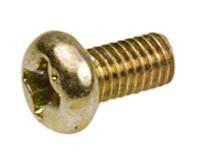 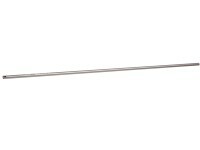 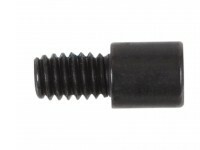 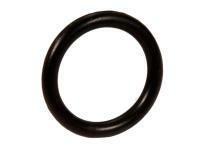 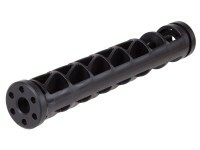 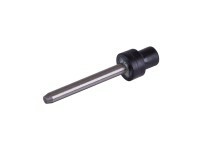 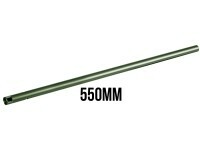 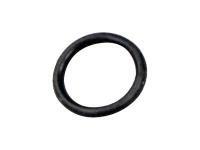 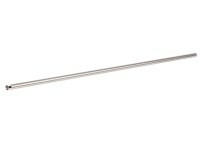 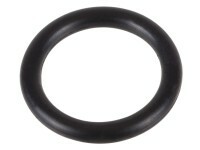 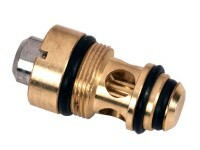 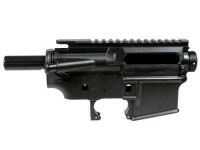 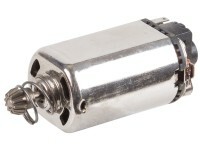 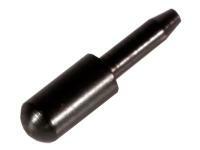 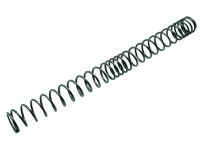 HFC Gas Blowback Series Hammer Spring. 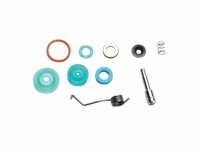 Parts. 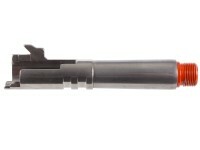 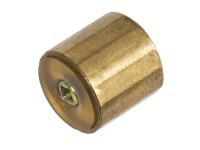 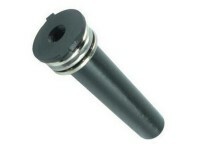 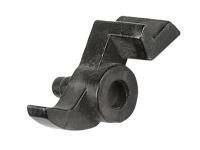 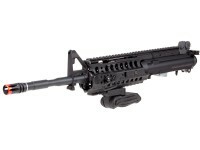 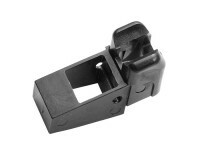 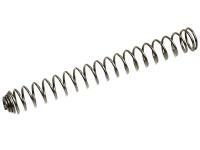 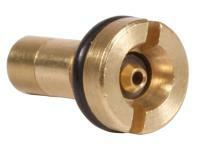 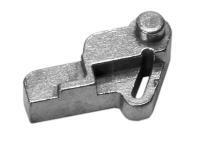 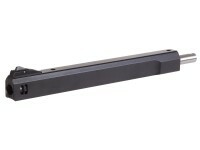 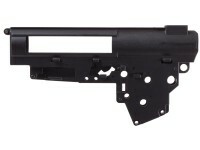 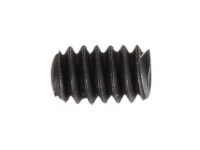 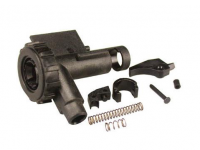 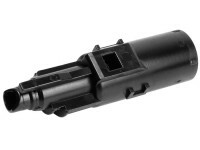 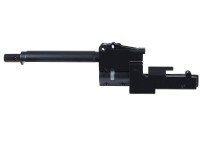 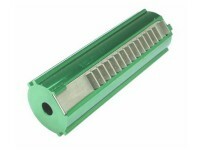 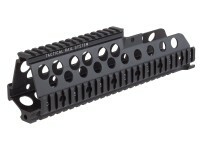 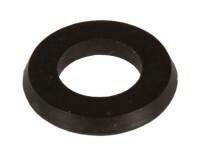 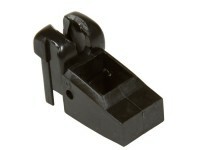 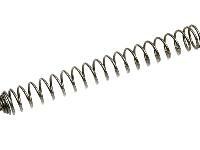 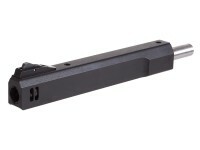 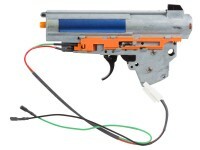 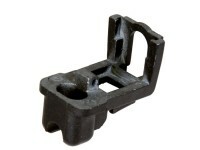 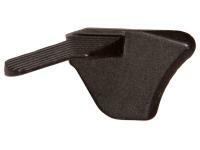 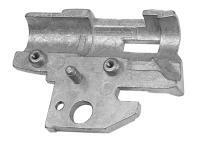 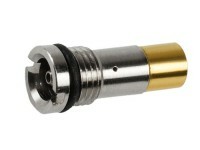 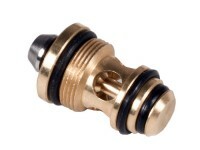 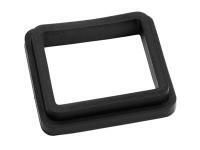 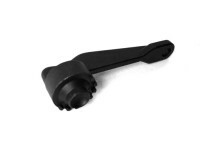 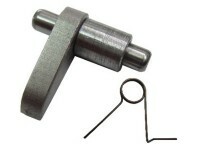 This HFC hammer spring is designed to enhance the velocity of airsoft gas blowback pistols. 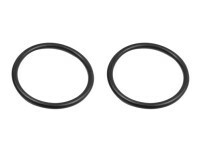 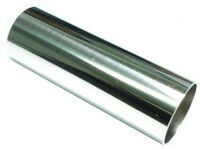 Most hammer springs are very easy to remove and replace. 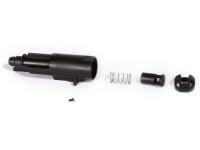 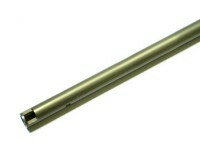 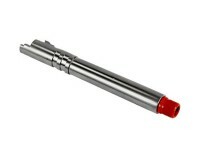 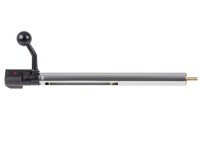 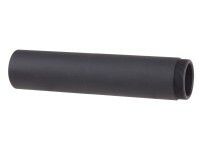 The spring fits MSA92B, MFA92B, PSA92B & PFA92B metal & plastic gas blowback airsoft pistol barrels.